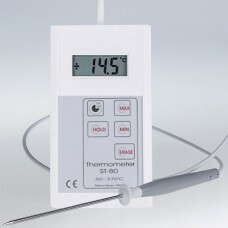 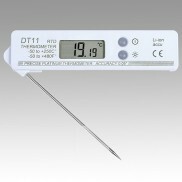 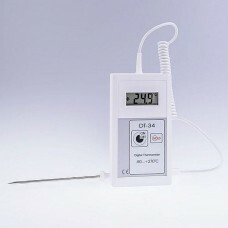 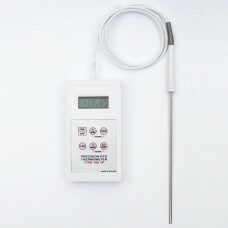 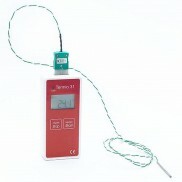 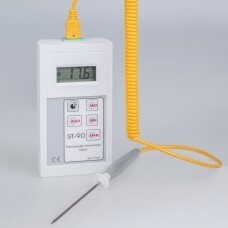 High quality industrial thermometers for many applications. 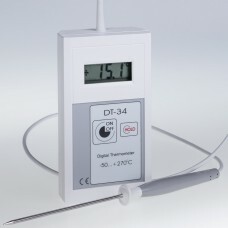 Professional economy thermometers to easily take accurate temperature measurements with resolution 0.01°C and accuracy 0.07°C or better. 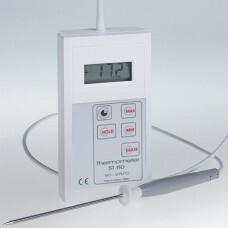 High Quality Industrial Thermometers for many applications can accurately measure temperatures in industrial processes. 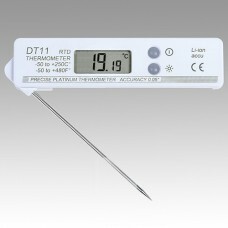 Professional economy thermometers to easily take accurate temperature measurements in any environment. 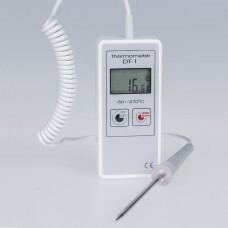 Termoprodukt offers wide range of fast accurate hand held and heavy duty thermometers with resolution 0.01°C. 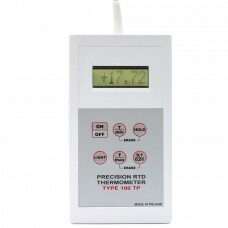 Our digital thermometers are suitable for measuring, calibrating, monitoring temperature.